I went on my second bookworm adventure a couple weekends ago, and while it was really hot, it was so much fun! My little sister came along, and I’m so lucky that she indulged me as I took picture after picture. 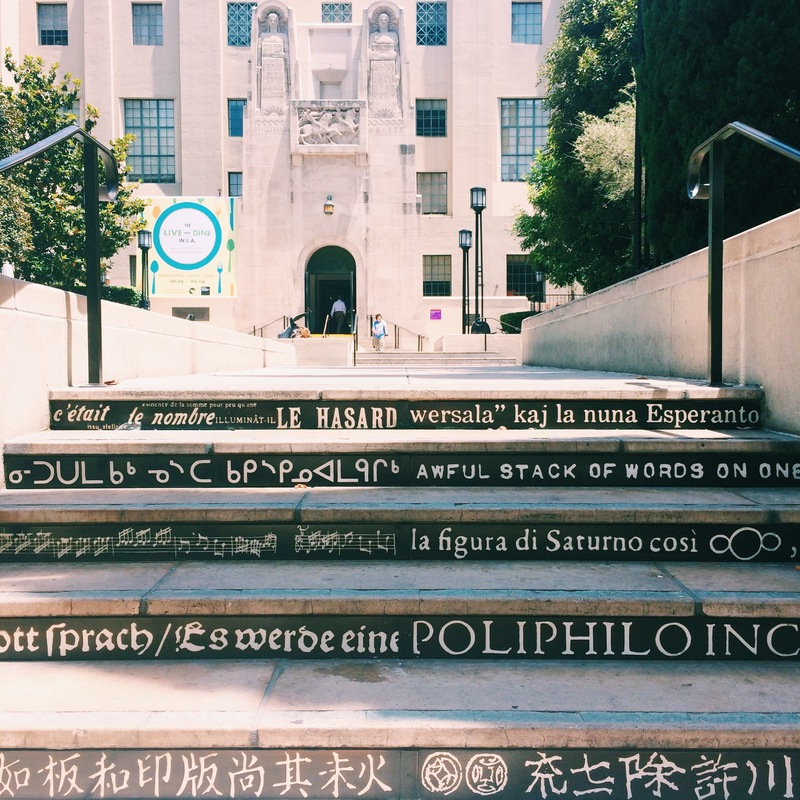 There are so many amazing bookish places to explore in LA, and I started at the heart of it all – smack dab in the middle of Downtown! 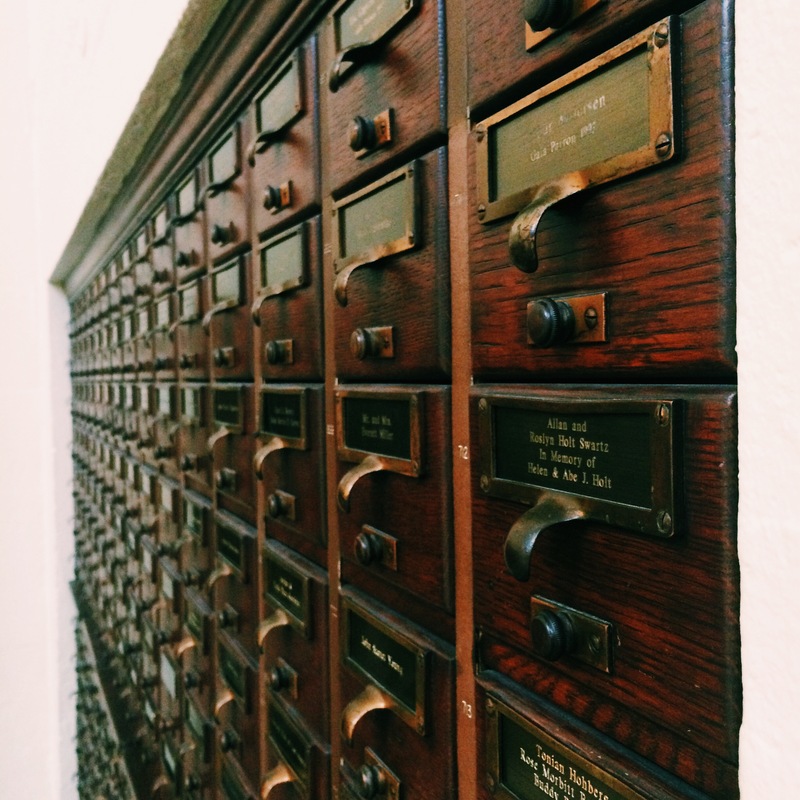 Come with me as I tell you about the first leg of my book lover trip to some of LA’s finest book spots. 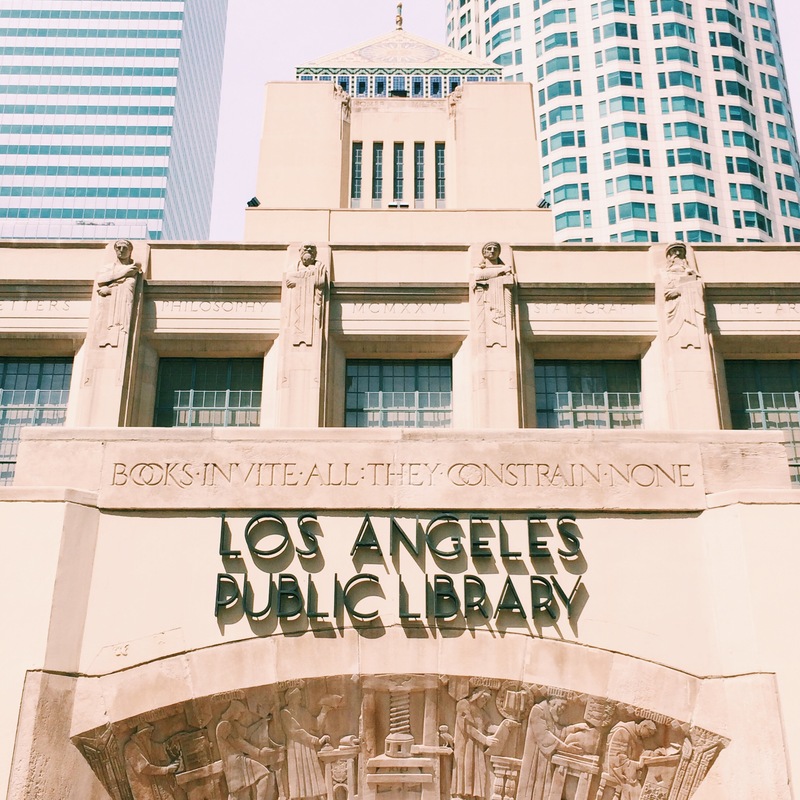 Los Angeles Central Public Library – Like bookstores, I seriously can’t get enough of that iconic library smell. 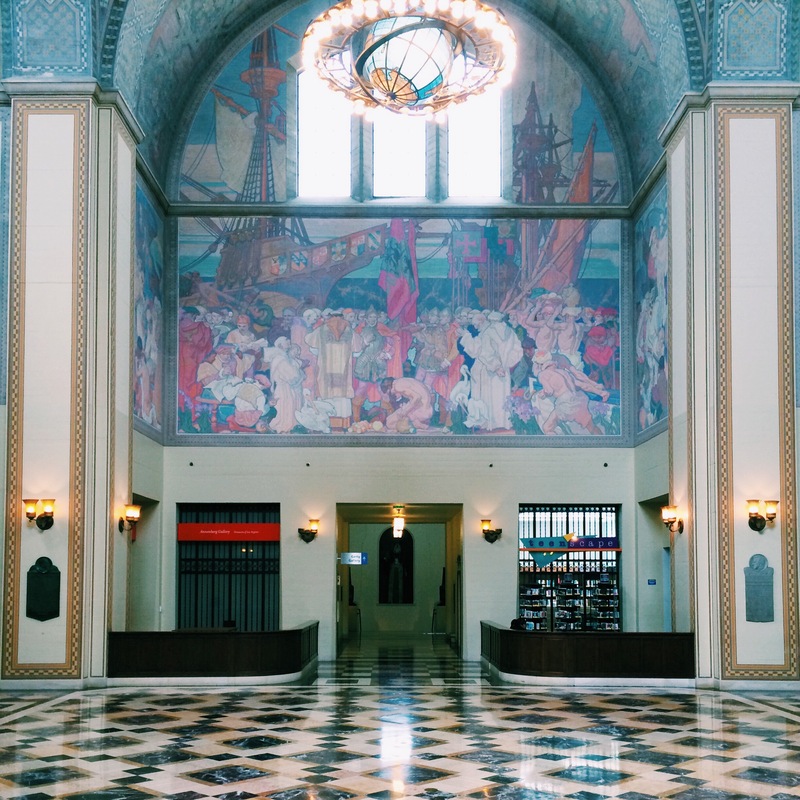 Thankfully, the LA Central Public Library is one giant building of bookish beauty that never lacks in top-notch book smell. There is floor after floor of book stacks, art galleries and gorgeous architecture. Probably the most striking part of the library is the rotunda, featuring the coolest (and most likely only…) globe chandelier I’ve ever seen! I wish I lived closer because I can imaging just spending my Saturdays and Sundays exploring each nook and cranny. 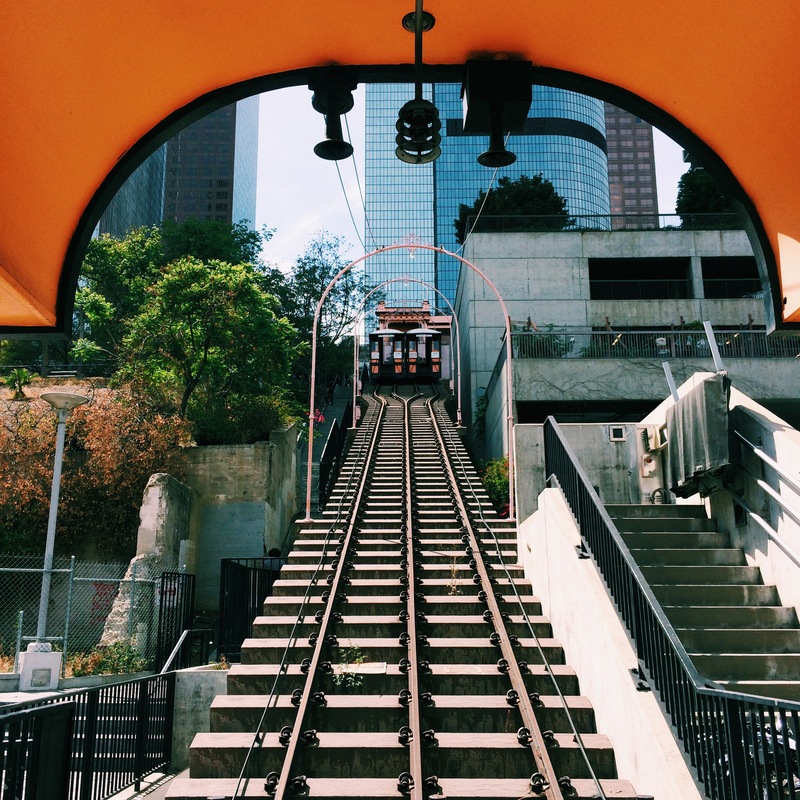 Angels Flight – Angels Flight has appeared in many literary works, although if I’m being completely honest, I haven’t read any of them! But it’s a Los Angeles landmark, so I had to check it out! 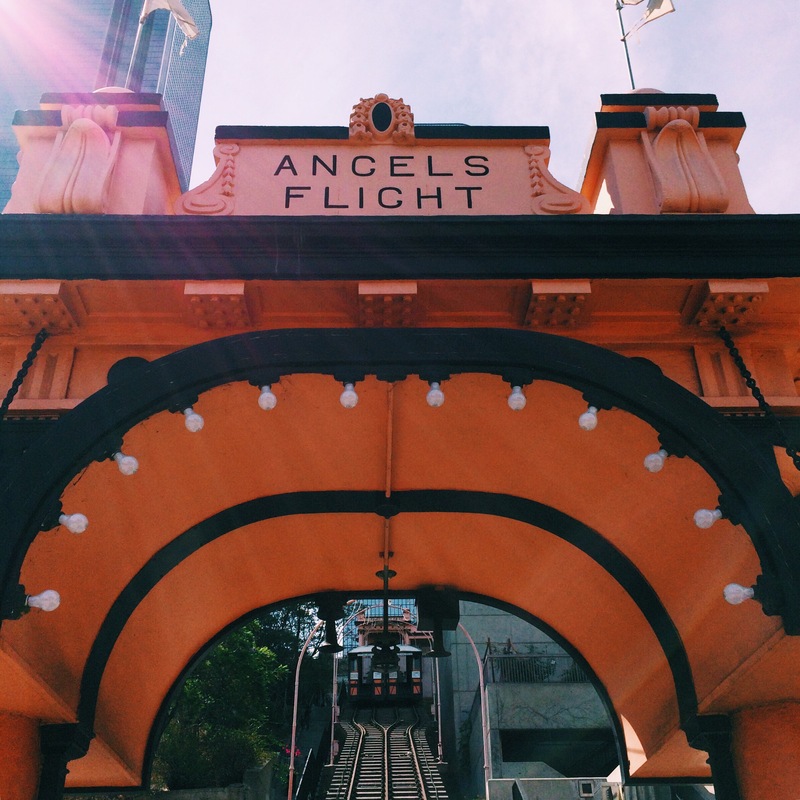 Angels Flight is a funicular railway that connects Hill and Olive Streets. It really is an incredible place, filled with history and literary significance (I’ll let you know when I read said literary significance first hand)! 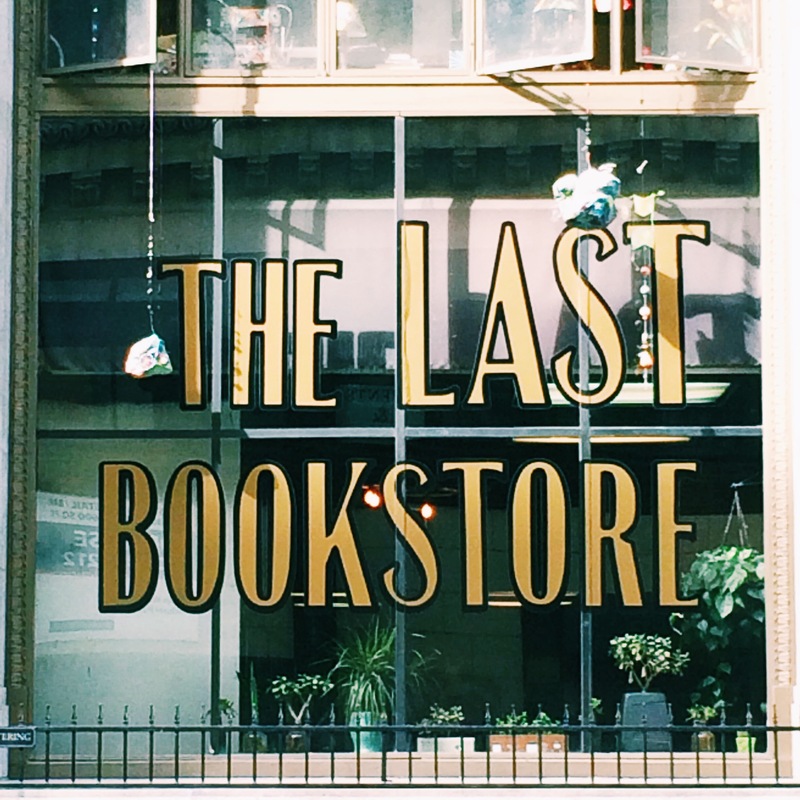 The Last Bookstore – You want a badass indie bookstore? 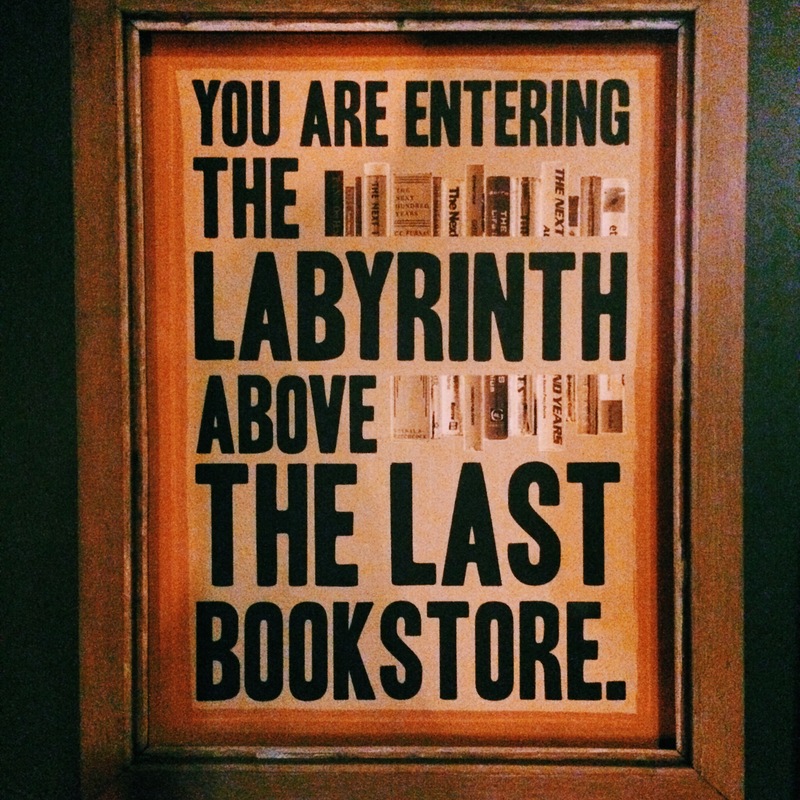 Look no further than The Last Bookstore! 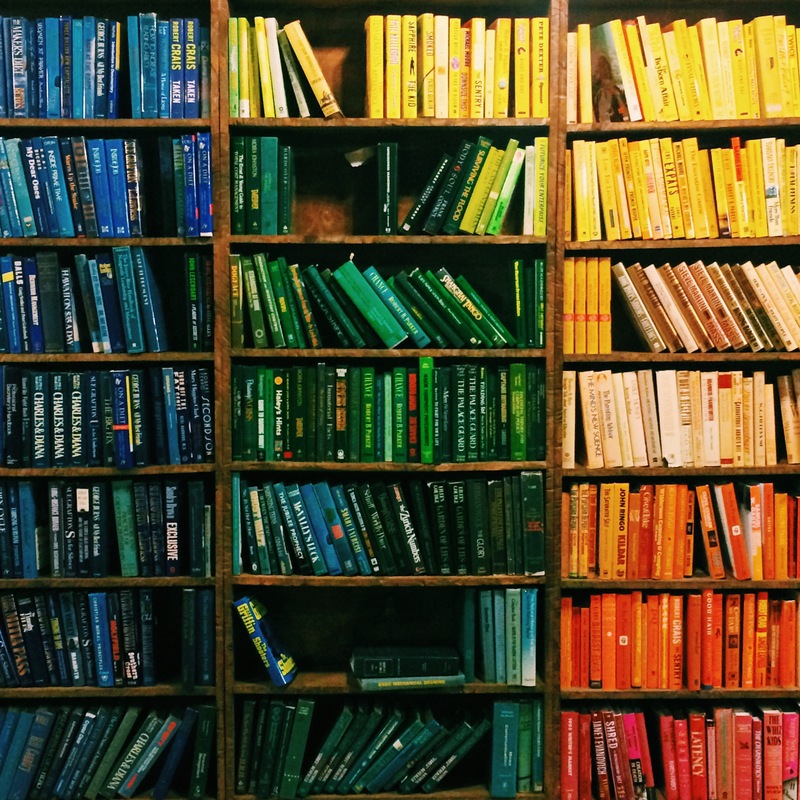 You’ve got culture, you’ve got books, you’ve got art, you’ve got BOOK ART, you’ve got WAY more books than you could ever stand to look through (most of which you probably would never want to read either). 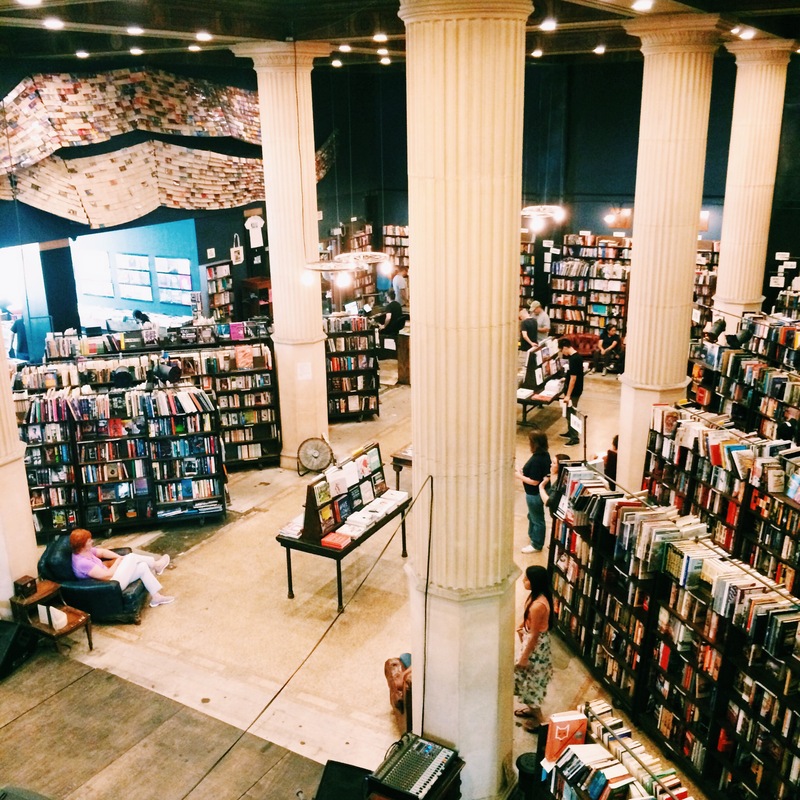 But that’s what makes this place so special – so many books squished into a gem in the middle of Downtown LA. Perfect for date day, sister bonding or even the most perfect wedding between two awesome authors. Seriously, GO. 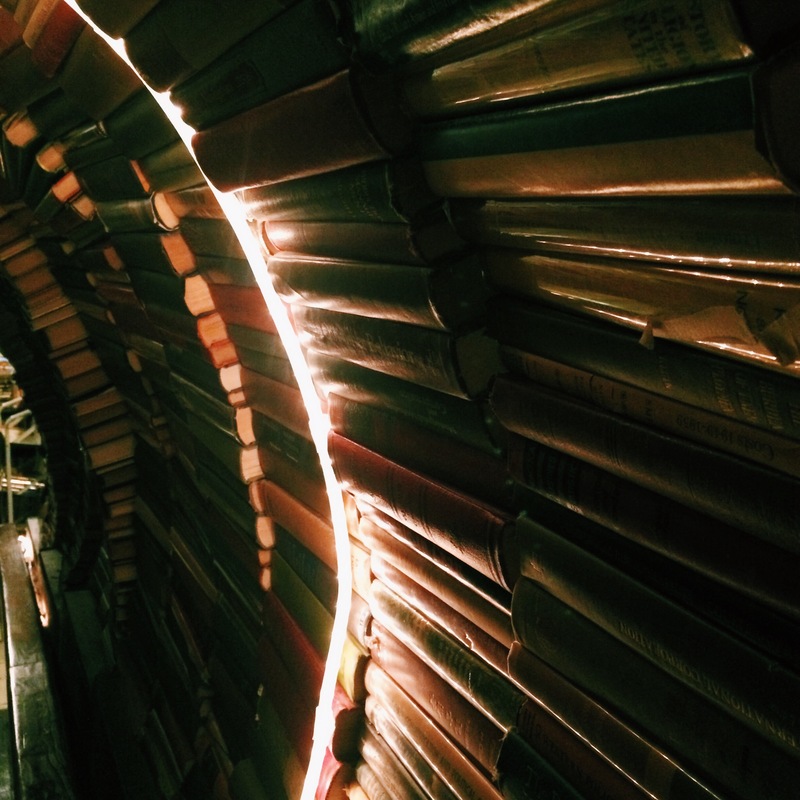 If you only go to one place on my Bookworm Tour, this is it! Are any of these places your favorites or on your to-visit lists? Happy Reading! What a great idea! The photography is phenomenal. Felt I was on a VIP tour. Thanks for taking the time to show off the best of LA.